Water leaks may be a sign of systemic plumbing problems like corrosion in water supply lines, which typically aren’t limited to a single spot in one pipe. Small leaks may also be indicators of loose fittings or defects in fixtures such as toilets. These issues may have the potential to escalate into a major plumbing emergency in your home when you least expect it. Even a trivial dripping can waste huge amounts of water if you consider that it runs around the clock until someone finds and fixes it. The Environmental Protection Agency reports that a household water leak too small to be conspicuous to occupants can waste enough water in one year to fill a backyard swimming pool! Additionally, unexplained increases in your water bill may be the result of an unseen leak somewhere on the premises that requires water leak detection to expose. For every day that it continues, silent structural damage may be occurring and calamitous damage to property and possessions if the leak escalates is always possible. It is advisable that you get plumbing inspections done around every 6 months to make sure that there are no leaks present. This is preventative maintenance that will save you money as well as give you peace of mind. Kay Plumbing offers Home Protection Agreements that give their customers two free home plumbing inspections every year. We encourage that you take advantage of it! You can check for a leak by simply inspecting the pipe, fixture, or by getting a piece of tissue paper and dabbing it on the pipe, valve or cut off and then examining for any water. If you find a leak, you may need a plumbing professional to take care of it for you. It is worth noting that one of the pipes most prone to leaks is copper piping. Copper has a tendency to develop pinhole leaks over time due to corrosive build up. One of the first signs that your copper piping will soon leak is that the pipe starts to turn light blue in some areas. Make sure to check often for potential major leaks to develop. As always, call Kay Plumbing with any questions. We offer protection service agreements to help home and business owners prevent major leaks, with options that include bi-annual inspections of your pipes and plumbing system by one of our master plumbers. 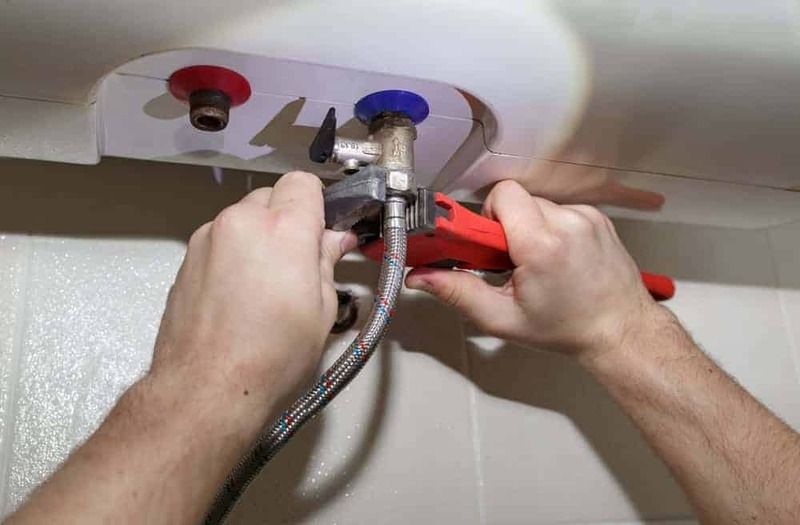 Find out more on the Kay Plumbing Protection Service Agreements here.